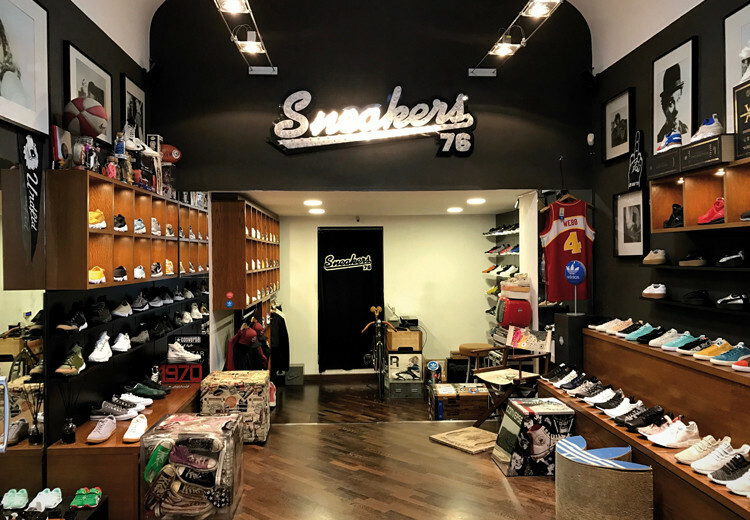 Sneakers76 was founded in Taranto in 2006. 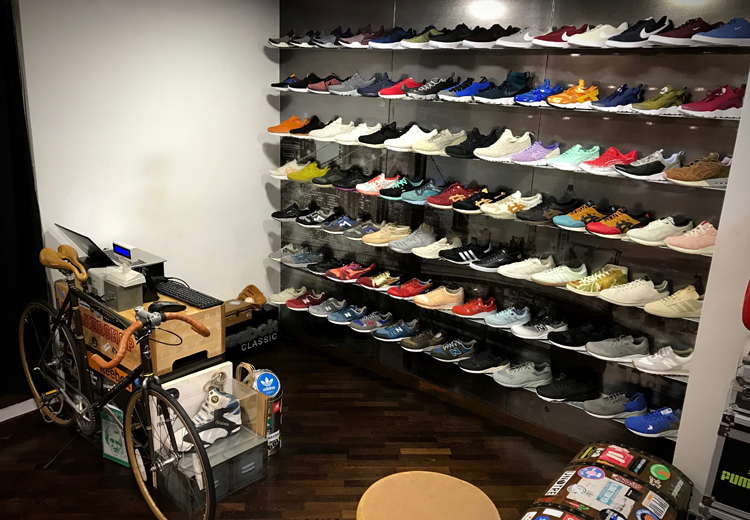 At its origin there is a great passion towards the world of sneakers, a passion still growing with the passing of time and that became a profession in 1995. Their purpose is to offer an accurate selection of products from the best brands on the market. 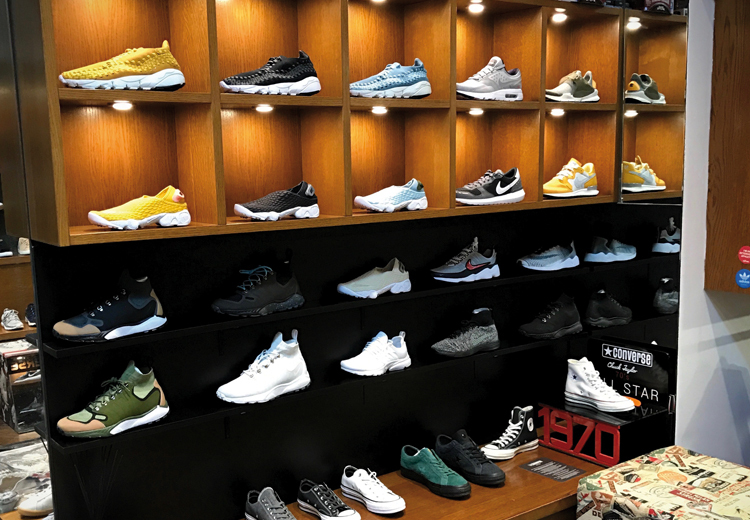 While everyone now uses freely the term "sneakers" and "limited editions", Sneakers76 rather focuses on the word "quality". 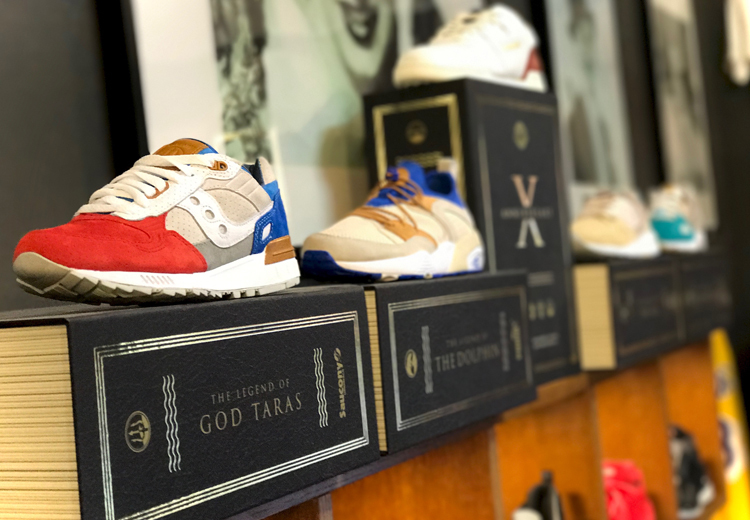 The limited editions and exclusive designs you find today in their shop come from years of dedicated work, humility and respect. 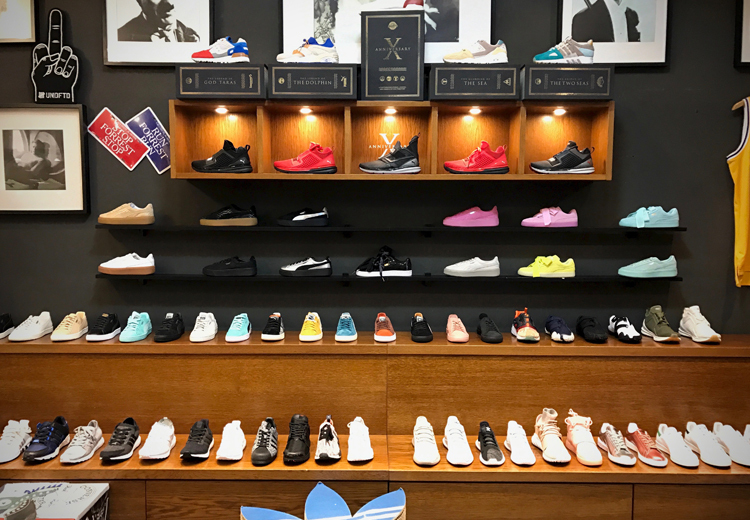 Sneakers76 is independent from any brand or media channel, so they can freely choose the best. They also believe that in a shop kindness, as well as competence, is essential. 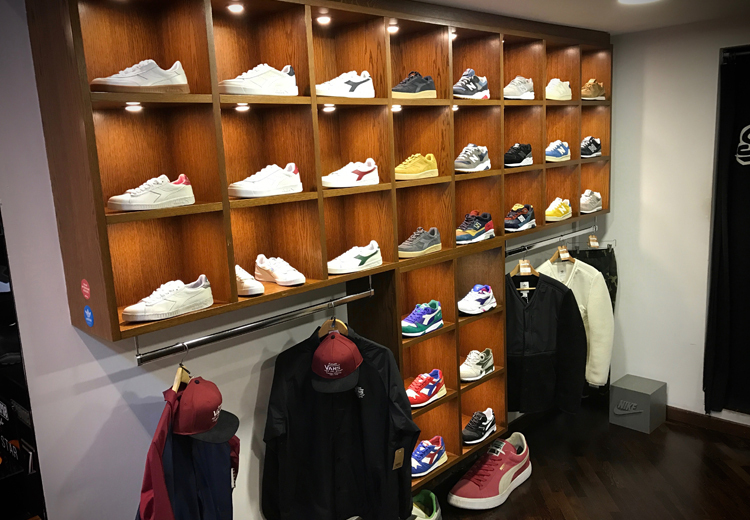 So, if you ever find yourself in Taranto, you can't miss to visit Sneakers76!